Formatt Hitech’s new UV filters with Firecrest coating are the single most effective tool available for eliminating UV contamination and increasing contrast and acuity in your images, while also providing protection for the front element of your valuable lenses. 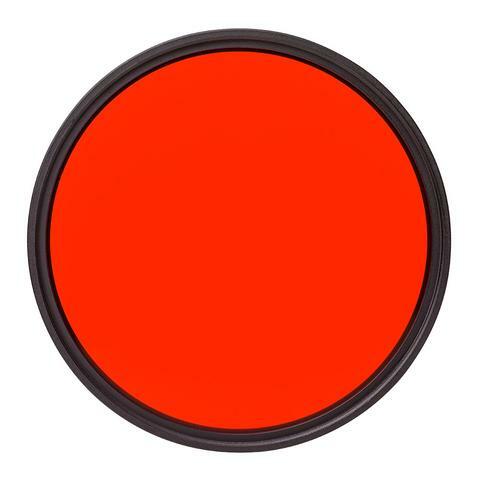 This 400nm UV filter offers the maximum UV protection available. 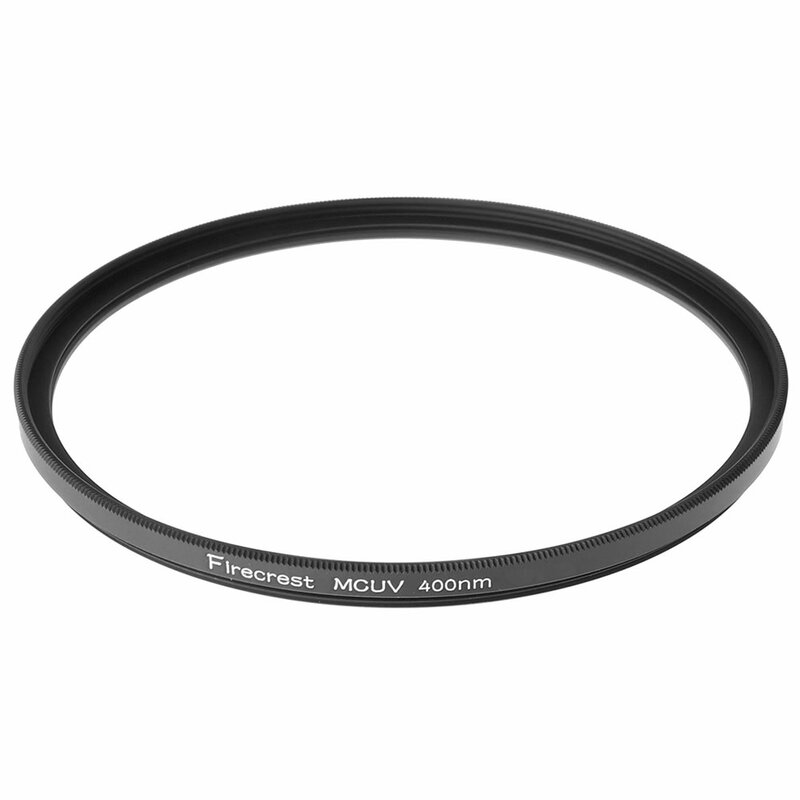 Firecrest UV’s feature our exclusive Firecrest multicoating, that is both anti-reflective and hydrophobic, coated to Schott Superwite glass in the thinnest rings on the market. 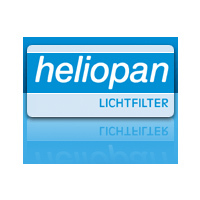 The 400nm UV reduction is ideal of high altitudes and snow, while also making an excellent everyday UV filter. The 400nm is the choice of top professionals.